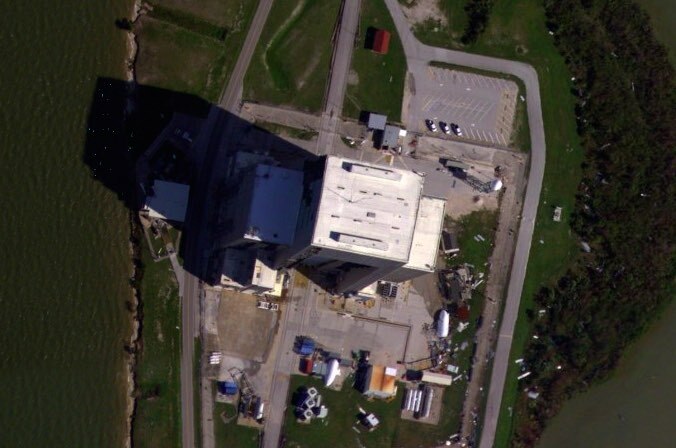 Strong winds from Hurricane Matthew stripped exterior panels from SpaceX’s payload processing facility at Cape Canaveral last week, but the damage is not likely to affect the company’s plans to launch Falcon 9 rockets again by the end of the year, officials said. Hurricane Matthew blasted Cape Canaveral with wind gusts of more than 100 mph, but officials reported no significant structural damage, just widespread roof and siding damage and blown-out windows. 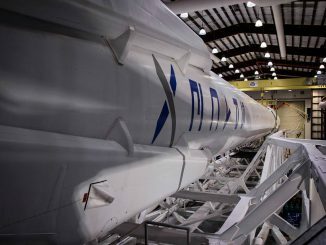 SpaceX is investigating a catastrophic rocket explosion on the Complex 40 launch pad Sept. 1 that destroyed a Falcon 9 booster and the Israeli-owned Amos 6 communications satellite. 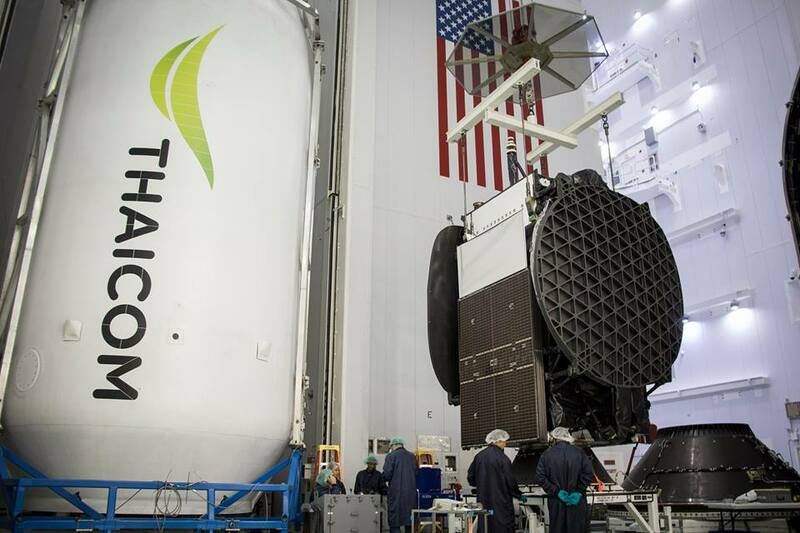 The payload processing facility is a pristine clean room where satellites slated to launch on SpaceX rockets are fueled and enclosed inside their payload fairings. SpaceX set up the processing facility inside the Air Force’s former Solid Motor Assembly Building left vacant after the retirement of the Titan 4 rocket in 2005. 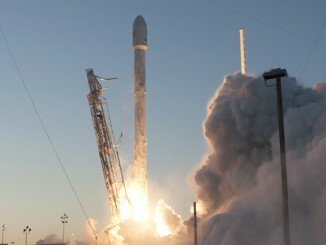 SpaceX said there was no damage at nearby launch pad 39A, which engineers are readying to support Falcon 9 and Falcon Heavy flights once the investigation into last month’s explosion is complete. Complex 40 will require more time for repairs before it can be re-activated for launches. SpaceX’s payload processing facility is about one-and-a-half miles southwest of Complex 40. Officials previously said they hoped to have the Falcon 9 flying again in November, but Shotwell did not give a timeframe Sunday. “Hopefully we’ll recover from this and be back flying a couple times this year,” she said in a story posted on Space News’ website. 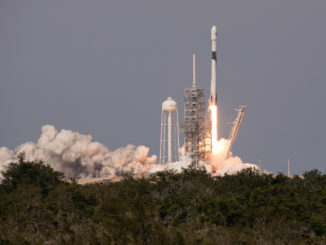 SpaceX has linked the Sept. 1 explosion with a large breach in the helium pressurization system inside the liquid oxygen tank on the Falcon 9’s second stage. Last week, Space News reported Shotwell said the cause was unlikely to be a design flaw in the high-pressure helium tanks used on SpaceX’s upper stage.